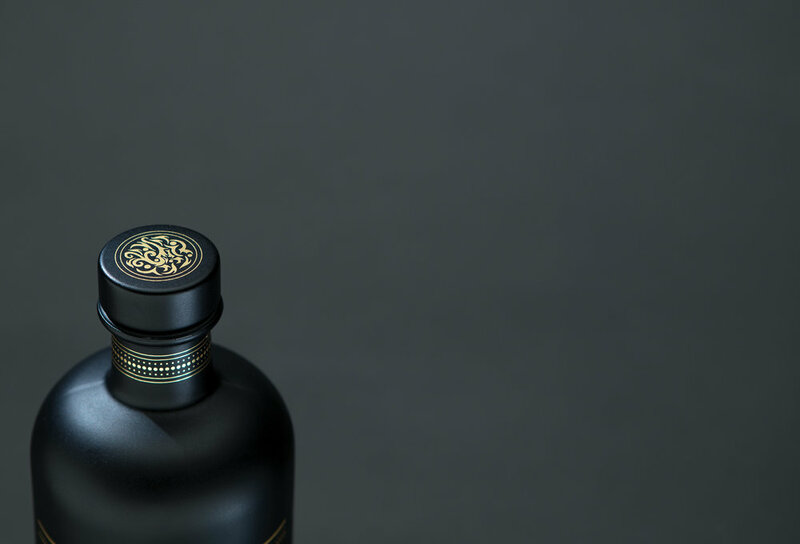 To create an evolutionary and a revolutionary whiskey bottle design inspired by an existing brand; with the evolutionary label being radically different. 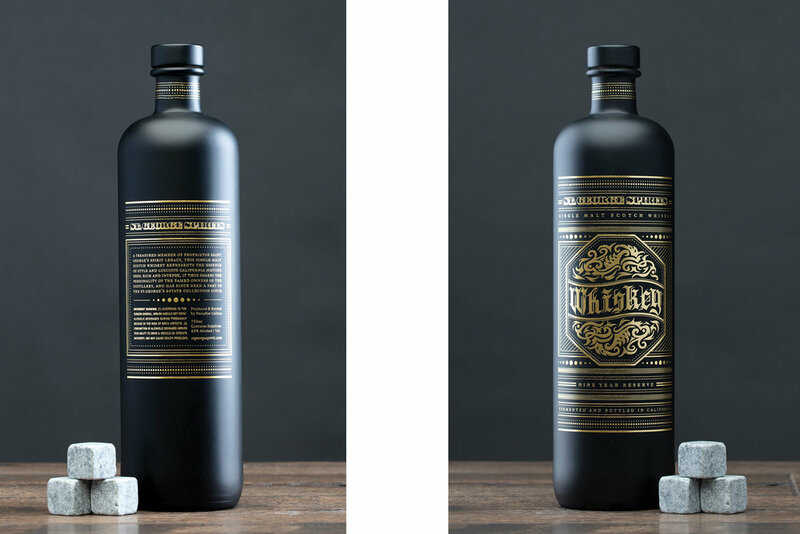 I decided to revamp the evolutionary bottle design by recreating the dragon illustration and revamping the layout and type to make it look cleaner and give it a face-lift of sorts. The detailed and meticulous way in which I realised that I would have to treat the hand drawn type turned out to be a lot more difficult than I had initially thought. It took me weeks to get the Stranger and Stranger inspired design illustrations at the level of completion that they are at now. With hours spent imprinting my all ideas onto heaps of tracing paper, I was finally able to better understand and play with the discipline of hand crafting. This project was one of the most challenging ones that I have taken on so far, & by far one of the most rewarding ones too as it introduced me to the art of hand illustrating type.